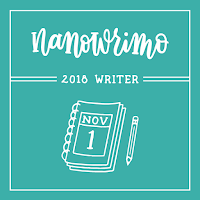 Well, I have already said it, but then a friend wished me luck because I typically at this time of year am driven by word counts and a 30 day window. 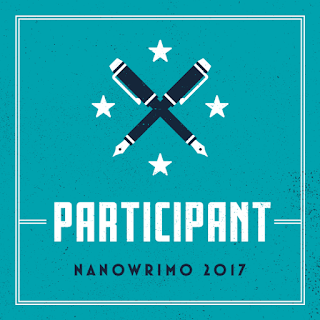 Unfortunately, I will NOT be participating in NaNoWriMo (National Novel Writers Month) this year. I just do not have the time. There is a part of me that wishes I were. I am being focused though, I have to keep my grades in school up and I need to work on other things. I will not have a novel finished by the end of 2011, and I am okay with that. I am working on a couple short stories. I do intend to release them as e-Books once they are ready. I have many plots swimming around in my mind that the muse likes to pull forward when I need to be studying... typically Latin, but I digress.